Dwarf of Thorin & Company. 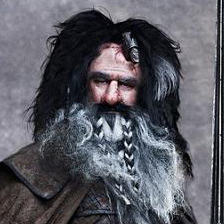 Bifur was descended from the Dwarves of Khazad-dum and was not of Durin’s line. His cousins were Bofur and Bombur. Bifur’s hood was yellow and he played the clarinet. Bifur was one of the Dwarves chosen by Thorin Oakenshield for the quest to reclaim the Lonely Mountain from Smaug the Dragon. He arrived at Bag End on April 26, 2941 of the Third Age, with Gandalf, Bofur, Bombur, and Thorin. The four Dwarves fell through the door when Bilbo Baggins opened it suddenly. Bifur requested raspberry jam and apple tart from his host. Bifur and Bombur fought especially hard when the Dwarves were captured by the Trolls Tom, Bert, and William. Bifur and Bofur remained relatively dry and secure when the Dwarves escaped from the Elvenking’s Halls in barrels down the Forest River, but when Bilbo released them they lay down and did not help him. At the Lonely Mountain, Bifur remembered that Bofur and Bombur were still outside when Smaug emerged in a rage, and his cousins were rescued. Bifur survived the Battle of the Five Armies and settled at the Lonely Mountain. He was still living there at the time of the War of the Ring. 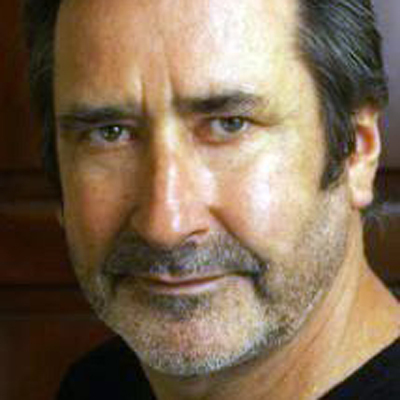 Bifur’s date of death is not known.